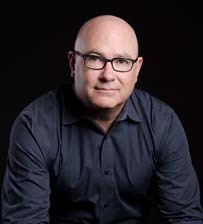 Owen Hurd | Author of "After the Fact" and "Chicago History for Kids"
Owen J. Hurd has been a Chicago-area resident for most of the last 40 years. He lives in the Andersonville neighborhood with his wife and son. "Where Are They Now?" Meets History 101. Ever wonder what happened to notable historical figures after the iconic events that made them famous? What happened to Paul Revere after his midnight ride? To Harriet Tubman after the Underground Railroad shut down? To Frank James after he retired from robbing banks? 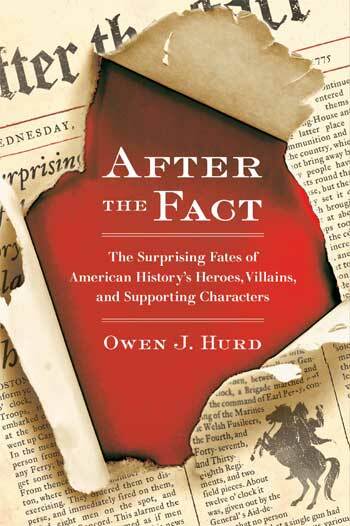 You'll find the answers to these questions and more in the pages of After the Fact: The Surprising Fates of American History's Heroes, Villains, and Supporting Characters.